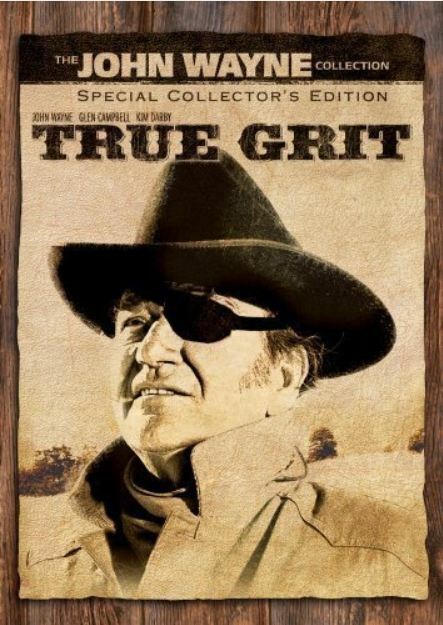 If you’ve ever read the book or seen either of the film adaptations of True Grit you’ll remember that young Mattie Ross selects Marshal Rooster Cogburn to help her track down the killer of her father. She chooses Cogburn even though he’s one-eyed, overweight and aging because she is convinced of his “grit” or fortitude. As the story unfolds, the audience witnesses Mattie’s tenacity as well, as she is bound and determined to accompany Cogburn to the bitter end. It’s undetermined if Grit can be taught but by exposing yourself to a variety of different activities and notions you can assess if you have an interest in that thing or not. Be curious. Be brave and try new things. Don’t be afraid to fail. If you find something you love doing, then you won’t see doing it as work. Lehrer says, “Choose easy. Work hard.” What do you naturally like to do? What are you curious about? Lehrer explained that there is new software being developed that can sift through your resume and determine levels of Grit. A big part of success is persistence but organization and plain, ‘ol simple table manners can go a long way too. My successful career in graphic design wasn’t, necessarily, because I was so terribly talented in design and typography. I believe the reason I was asked to work on big projects was ultimately because I was dependable and would not give up until I got it right. I set high goals for myself and found ways to problem solve. I had good manners. I respected my authority figures. I was punctual. Yeah, my design wasn’t bad, but the jobs kept coming my way mostly because I only promised what I knew I could deliver. My clients could trust me. Where has your determination and Grit taken you? I look forward to your comments! Love the blog. Love the reference to True Grit. I remember seeing it with my “daddy”. I got my work ethic from him. In hindsight I remember giving myself permission to not do brilliant work as long as I was making something. Each thing has it’s own lessons to teach us. Thank you for your tenacity. Thank you for this article! I’m revving up my “grit” to finish some organizational projects. I totally believe accomplishing these tasks will radically change my life for the better. Love you, dear friend! Always did.